Spend six amazing days in Washington, DC that will put you on the path to a career in law or forensic science. Join students from around the country for this extraordinary opportunity to learn and interact with experts, gain invaluable hands-on experience, and be empowered to fully realize your potential. 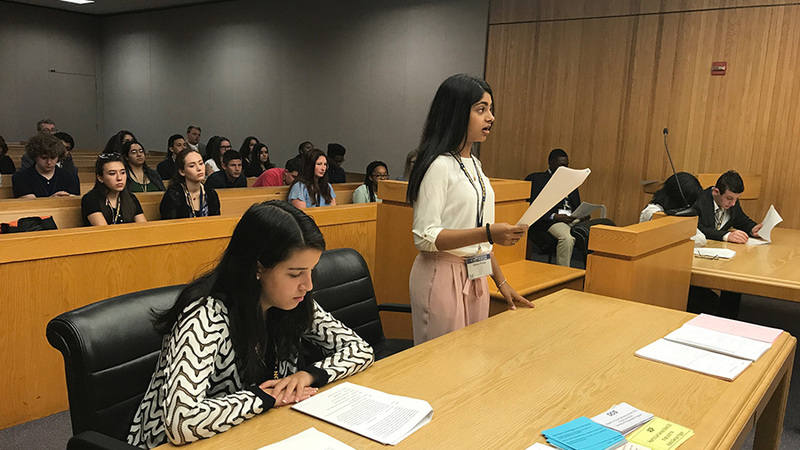 At NYLF Law & CSI, you will participate in your choice of either a legal or forensic science concentrated track for the duration of the program, which will allow you to take an active part in the world of law and forensic science in a way that goes far beyond the classroom. You will explore in-depth the entire judicial process, from the discovery of a crime, through collecting and analyzing all of the critical evidence, to preparing for the courtroom process and taking part in the criminal trial. In the legal track, you will visit a local courthouse where you will observe proceedings, listen to a panel of top professionals from Washington law firms, and receive an introduction to the law school trajectory. 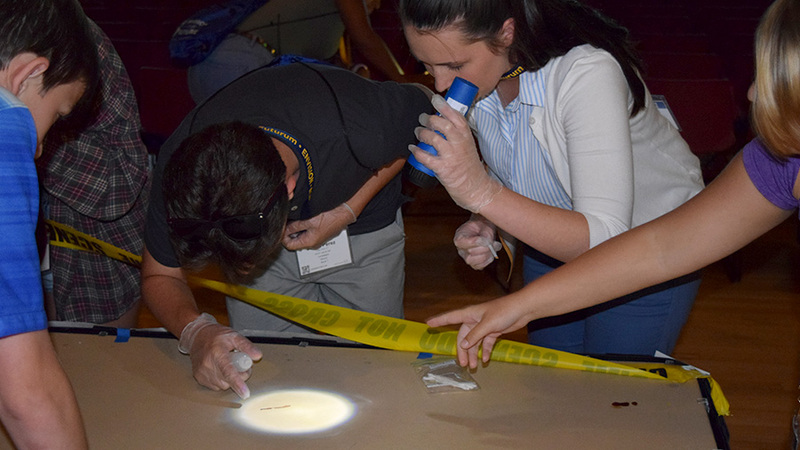 In the crime scene investigation track, you will attend an interactive panel with university professors and forensic scientists who will discuss the latest high-tech applications used during criminal investigations, as well as an exploration of the forensic science career paths that may shape your future. 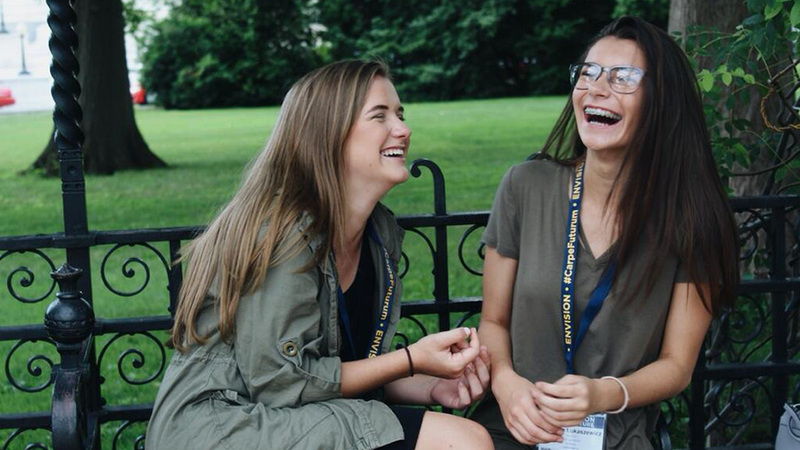 In addition, a behind-the-scenes college experience at George Mason University will give you new insights into the university admissions process and campus life, including an admissions workshop and a campus tour. After completing the program, you have the opportunity to enhance your Envision experience by participating in City Adventures: Washington, DC, where you will make new memories while exploring all that the nation’s capital has to offer. You may sign up for City Adventures: Washington, DC during the enrollment process. This program challenged me and made me really consider how to become a lawyer and realize my dreams. Want More Information about Envision - National Youth Leadership Forum: Law & CSI?